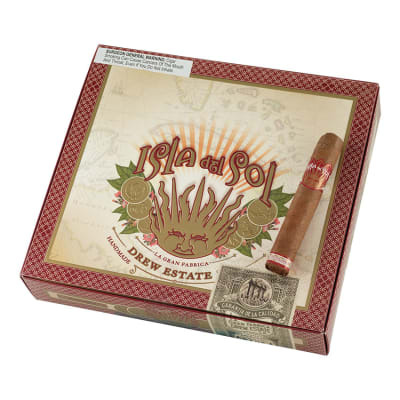 Isla Del Sol Robusto cigars are a flavor craver's dream come true. 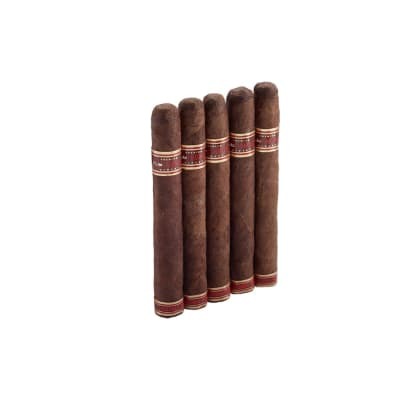 Aged with Mandheling bean coffee, each cigar is hand rolled using a perfectly balanced blend of high end tobaccos including a sun-kissed Sumatra wrapper. 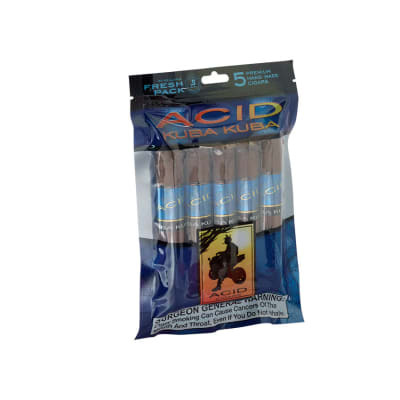 The result is a mild strength, full flavor masterpiece for the ages. This was a wonderful smoke. Perfect draw, no relighting, didnt burn hot. Highly recommended! Surprisingly good for the price! At first I was sceptical. The price on these are very reasonable. But the taste was very nice and pleasant to my palate. If these stay at this price? 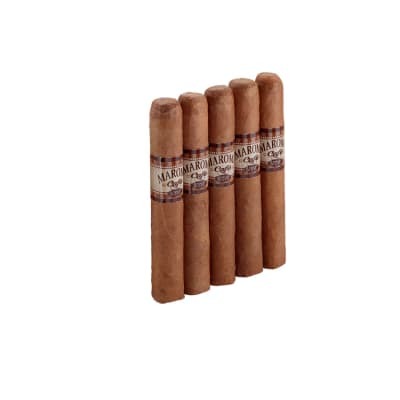 I will fill just one of humidors just with these. 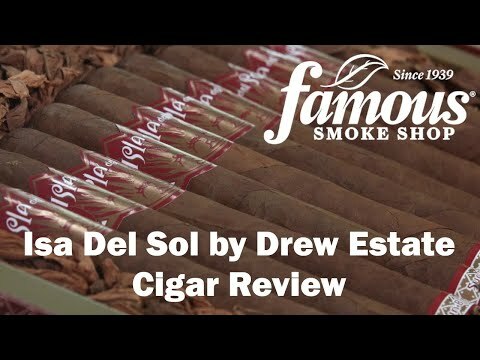 Thanks for a great smoke Drew.